It's Sunday once again and we are up for another skin care review. 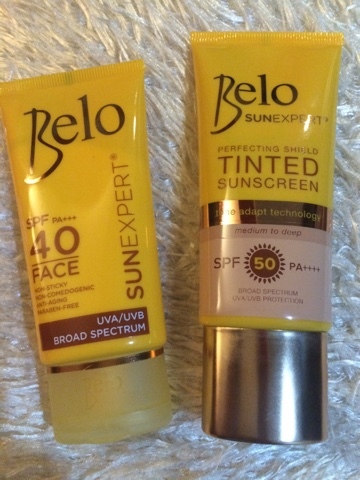 This time around, we are reviewing the latest offering of Belo SunExpert which is Belo SunExpert Perfecting Shield Tinted Sunscreen SPF50 and PA++++. 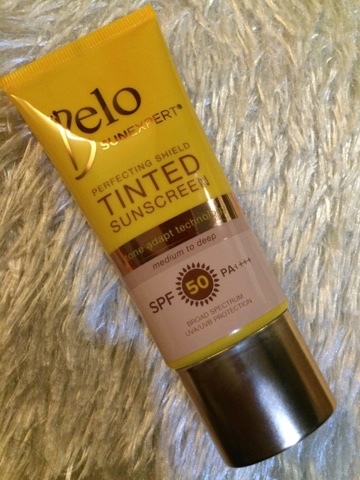 I have only used the product for a day and that's why I am still giving it a few more days (7 days to be specific) before I post my full review. For now I leave you first with some product photos I took earlier today.